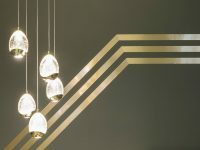 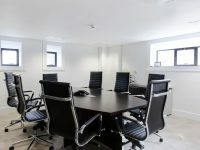 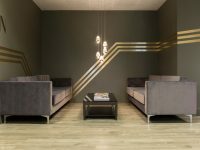 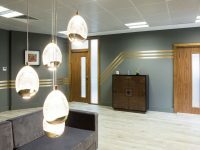 To design and create a stylish new office interior for a Family Law firm in Central Manchester. 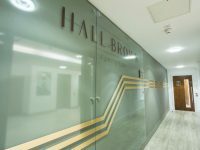 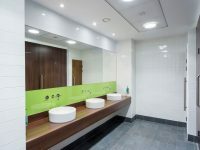 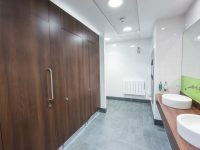 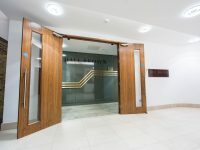 We were appointed by Hall Brown to Fit Out their new office environment in Manchester which included several Joinery components which we manufactured in our bespoke Joinery Workshop, Partitioned walls, new flooring, Decoration, Glazing, electrical and AC installations. 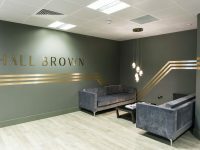 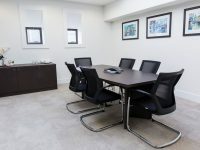 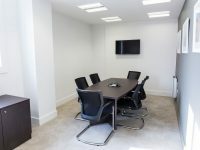 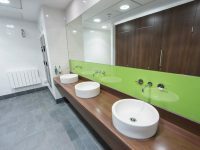 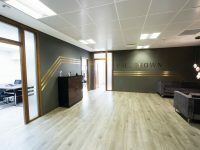 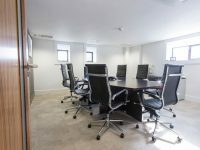 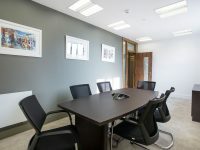 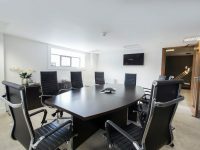 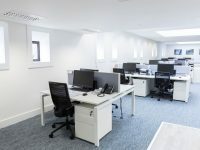 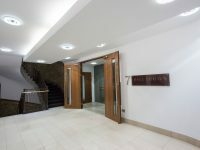 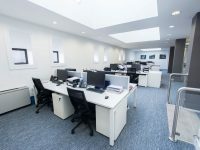 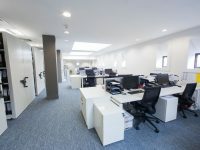 "Just a short note to say thank you for the fantastic job on our new offices everyone is absolutely thrilled" - Sam Hall Senior Partner Hall Brown Solicitors.